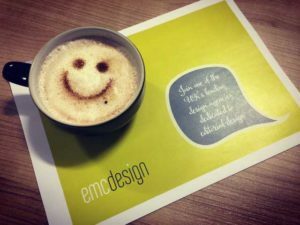 Here at emc design, we are dedicated to finding the right people to help grow our business. We are currently looking for someone who is organised and meticulous to join our Publishing Services team as a Production Editor. If you are interested, head over to our ‘join us‘ page for all the details.